It’s fairly obvious what the differences are. You either stand in front of a camera and talk about books, or you sit typing on a screen talking about books. You edit or you spell check. You watch a video for 10 minutes or you read a 500 word long blog post. But it’s more than that. While you can get your personality through on a blog (I sure hope I have), it’s much easier to see on a video. People might want to see your face. People might feel more connected with you if they watched a video rather than read your words. And yet blogs seem to be preferred for reviews, I think. And for general ease of use. It’s much more handy to have a blog to read than a video to watch. What if you’re in public and you don’t have earphones? You’ll have to save it for another time, sorry. Plus a lot of people are camera-shy, so blogging may be their preferred method of making their corner. I started this blog because I wanted to be a booktuber. Makes no sense, right? I’ve always adored booktube. I admired the people who could put together videos, talking about books and everything to do with them. I imagined myself being a booktuber, thought about where I’d film, what I’d film, what my thumbnails would look like. But alas – I don’t have a camera. Or the technical skills to make a decent video. Then I started my college course, which we have to run a blog for. That’s how I discovered WordPress. Yes that does mean I have another blog out there in the world, and a few of you who have followed me from the very beginning actually do follow it…before I made it private. It’s a very boring blog, all full of journalism work. Anyway, that’s how I discovered WordPress and learnt the basics of how to use it, then a month later – TADAAA A Frolic Through Fiction was born. And here we are today. Almost a year later. So I knew I wanted my little corner of the internet. 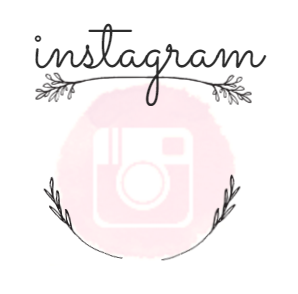 I originally posted mini reviews on instagram, but that just wasn’t enough. 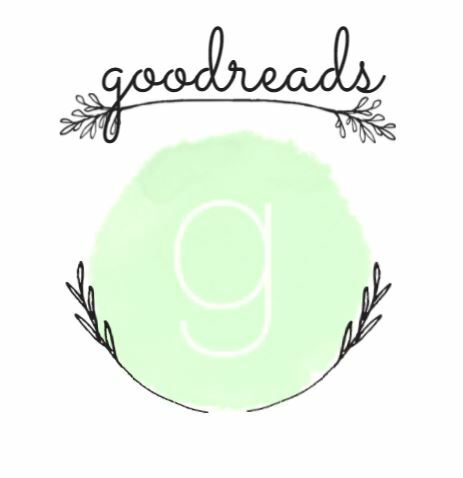 I wanted to make longer reviews, but didn’t just want them on Goodreads. I wanted a place I could design and be proud of. I wanted to make my own version of those TBRs, Hauls and Monthly Wrap Up videos/posts I love so much. Basically, I wanted a project. And once I have an idea in my head, I do everything I can to make it happen. Funnily enough though, I’m being tempted back into the booktube idea. I’m actually currently in the process of making a bookish video (if you have me on twitter or snapchat, you’ll probably know which I mean). I’ve found a way for me to film. I’ve found a way for me to edit. I’ve found out that I can actually upload a half decent video to YouTube – and I will do sometime soon. And I know that if that one video is received well….I’ll be tempted. I’ll be tempted to make the channel a proper booktube channel, to pair up with this blog. Honestly, I think I prefer booktube. I love seeing people’s faces, and watching their excitement when they talk about books. I love seeing the difference between different people’s backgrounds, bookshelves, opinions. I get excited when my favourite booktubers upload a new video – and the end of the month is just GREAT, because all my favourite sort of videos come out. But then when I think about the actual content… it changes. I hardly ever watch video reviews. But I love reading reviews! And all the videos I love on YouTube (hauls, TBRs, monthly wrap ups) I love them just as much in blog form. Then we get to the comments. I NEVER post comments on YouTube – at least, not at the minute – but I always try my best to leave comments on people’s blog posts, just because I love chatting. I kind of feel like Booktube is there when I want a quick version. I watch a video, then I’m done. But when I’m in for the long haul, I love spending ages trawling through people’s blog posts, writing my own, commenting on loads of people’s posts and having chats about books. Which do you prefer? Booktube or book blogs? Does it change when you consider what you watch/read, and what you make? Maybe you love watching booktube more, but would prefer to run a blog? 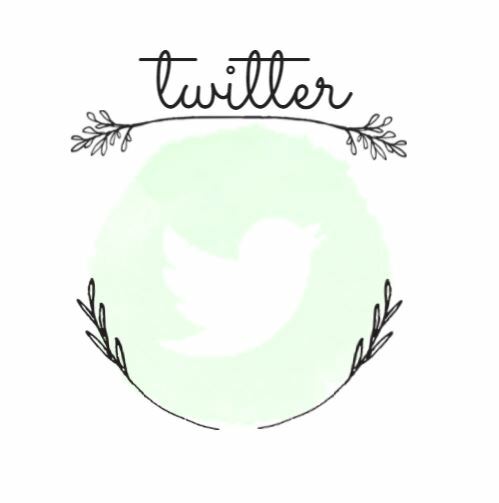 What made you decide to start a blog rather than a YouTube channel, or vice versa? Does it ever change depending on your mood? Or is there something else you prefer over both? I prefer book blogs. I actually don’t watch Youtubers at all, but some do have really well done videos as far as filming and editing goes. I just personally don’t find them entertaining, but obviously I am the minority there! lol I’ve only ever considered booktubing because of how popular it is, but I’m too shy to put myself out there that way. I don’t even use my own picture on blog/social media! Plus, I think people edit blogs more so they’re more coherent and to-the-point. I prefer book blogs. I guess I’m just a girl with a love of the good old fashioned written word! A lot of people are! I find it so hard to decide which I prefer – I suppose it depends on my mood really! I completely agree with you. 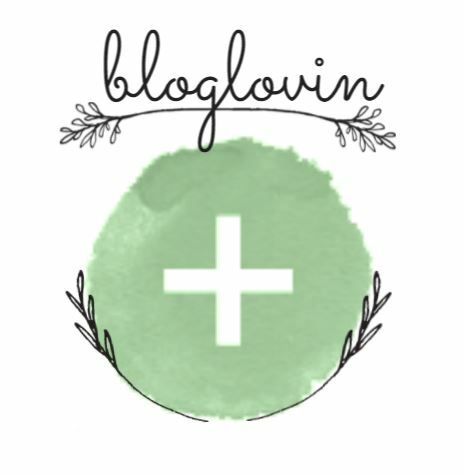 I also started my blog because I wanted to be on booktube but don’t have the savy know how to edit videos and I love watching videos but never leave comments or join the discussion there. Great post! I personally am a little between both. I LOVE booktube, cause it’s so easy to just binge watch a ton of them, but I would never do it myself. And I adore Book blogs because it’s something I can actually do myself & I’ve been able to interact with other blogs a lot more. I’ve made friends already, it’s great!! So the circumstances definitely change how I feel. I honestly don’t enjoy watching YouTube video’s of most things. (I’ll watch music video’s and that’s really it.) I get tired of it after a while. I also don’t really feel like there’s the same dialogue that blogs have, which is one of my favorite things about blogging. I recognize that perhaps it’s because I’m not as familiar with booktube/youtube, but regardless there’s just something more intimate about a blog. I feel like each blog post is the start of a conversation, and I don’t get that same feeling from a video. But that’s just my opinion. And I love this post, by the way. I love reading reviews, but I love these thought pieces the most. I suppose it depends on who you follow too 🙂 But yeah I can see your point! I definitely prefer book blogs. I’ve never watched booktube and don’t really plan on ever doing so, it just doesn’t appeal to me. I’d rather read a post myself than have to watch someone talk about a book. Book blogs are just easier all round I think and sometimes I find it a bit awkward watching people talk about stuff, I’m not sure why haha! Interesting post! I think I prefer booktube, too. I do love writing reviews and reading other’s post (like yours), but seeing other people’s faces and personalities is so much fun. What I don’t really like from booktube are book reviews, but I do love everything else. Great post as always! Aw thank you! I prefer watching booktube because of the enthusiasm too – but it can definitely be shown through blogs just as much 🙂 So tempted to start my own booktube, though I’m not sure yet! It’s so hard to decide between them! I prefer book blogs. It’s a lot easier to read a post than watch a video sometimes, especially when I’m procrastinating at work haha! But I do go through phases of watching booktube and I definitely have a few that I go back to time and again. Yeah I think it’s just me favourite few booktubers that win it over for me 🙂 I go through phases too – one week I’ll prefer videos and the next, reading posts. I favor blogs. I love to read (haha shocking I know) and enjoy looking at how everyone else is doing it as well. I love checking out layouts and rating systems, etc. And I just have a certain appreciation for the time that goes into writing. I am not saying that videos do not take time ( I am sure there is plenty to edit and such, I just have no understanding or knowledge). Booktube can be fun as well though for sure. Seeing one another is always interesting! I think it just depends on what mood you’re in! I think a lot of readers prefer blogs though – it’s just natural for us to want to read! Oh blogging is DEFINITELY more convenient! I can agree with that 😀 Even if writing a blog post might take hours, a video would take double the time. I have never had any desire to have a booktube channel, but I admire those who do. I find booktube highly entertaining, but I also love reading through blogs. I think you hit the nail on the head. I like to watch book tags, weekly memes, TBRs, and book hauls on booktube, but I prefer to read my book reviews. I’m glad you agree! A lot of it is very similar so it can be hard to decide which you prefer. And thank you! Okay so first off your analysis of this was really interesting. We liked how you brought up the content factor. How you said you prefer to read a review then watch someone talk about it. How book hauls and stuff like that work well on both platforms. We definitely prefer book blogs because there’s a more obvious difference between the styles of each blog. The way someone writes, the blog design, even the phrasing of certain sentences makes blogs far more personal. This post was really great and really thought out and it’s possible this is the first time we’re commenting on your blog? Yes? Which is ridiculous because we should have done so much sooner. I think for me, I probably see more personality in videos because I stick to the few booktubers I love, and I know who likes which genres, recognise their backgrounds, pick up on little things I see etc – whereas with the amount of blogs I follow, I find it hard to keep track sometimes. That’s my own fault though for following so many! I have never done Booktube or participated in it…I should probably check it out. I would be too shy to talk on camera…and I would probably get excited and blurt out spoilers! That’s what editing is for ahaha! I’m team blog. I always feel a little awkward watching YouTube reviews, and I find it off-putting that you can’t play them anywhere and everywhere. I also just find it easier to digest a review and think about it when it’s written down, and I like being able to respond through the same medium. It feels more like a conversation, I guess, whereas watching a video feels more one-sided and instructional, like a lecture (even if the person isn’t actually giving a lecture). Does that make sense? It does make sense, yes 🙂 A lot of people don’t tend to have a conversation in the comments of a video, but the comments on a blog are completely different. 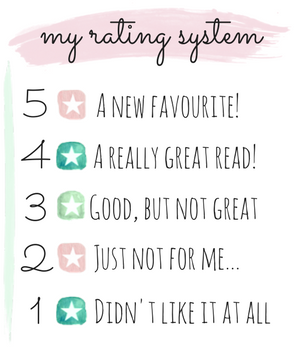 I’m like you, I prefer book blogs for reviews and booktube for everything else. I started my own booktube last week, I was super nervous but I’m glad I did it now. You should go for it! 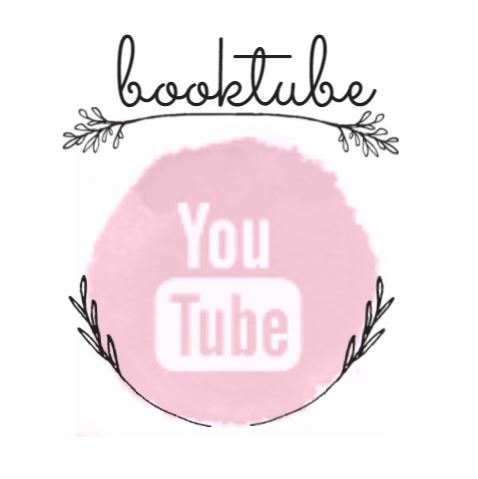 I like Booktube more than blogs too! Seeing people’s reactions and expressions when talking about books grasp more of my attention. And I hope that one day I will start mine! Hopefully. We’ll see. 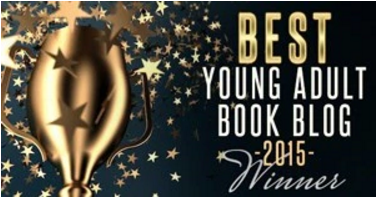 I wish I could check book blogs more often than I do! But it’s definitely more convenient than booktube – they don’t make sound, for a start! Yes exactly but I’m always behind on both because I need to make some time for reading.